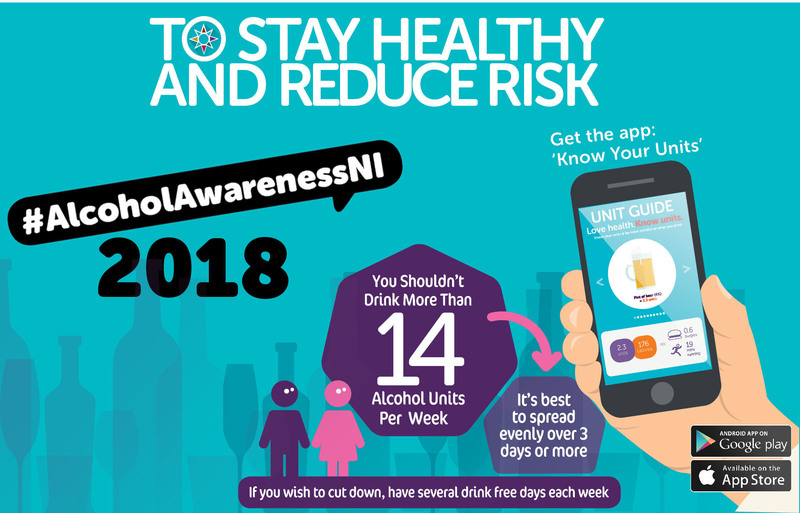 THIS ALCOHOL AWARENESS WEEK (18-24 JUNE 2018) WE ARE HIGHLIGHTING THE IMPACT ALCOHOL CAN HAVE ON PEOPLE WHO DRINK TOO MUCH AND THOSE AROUND THEM. 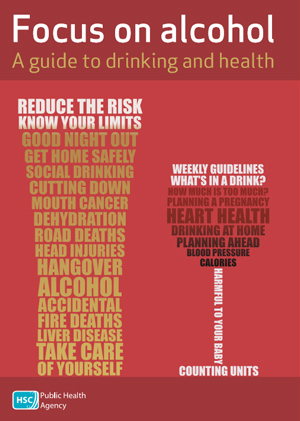 WE FOCUS ON THE DANGERS OF MIXING ALCOHOL WITH DRUGS, GIVING YOURSELF AN ALCOHOL MOT AND SUPPORT SERVICES AVAILABLE FOR THOSE WHO NEED HELP FOR THEIR DRINKING OR SOMEONE THEY KNOW. 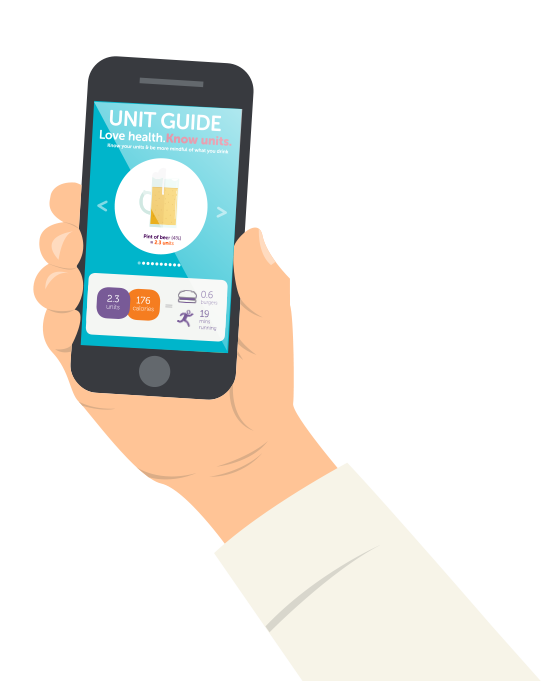 ONCE AGAIN, WE ALSO INCLUDE UNITS IN OUR CAMPAIGN THIS YEAR AND WE HAVE DEVELOPED A RANGE OF INFORMATION AND RESOURCES – INCLUDING A MOBILE APP IN PARTNERSHIP WITH ALCOHOL AND YOU CALLED ‘KNOW YOUR UNITS’ TO HELP YOU BOTH UNDERSTAND THEM BETTER AND TO ASSIST YOU IN COUNTING THEM UP MORE EASILY. 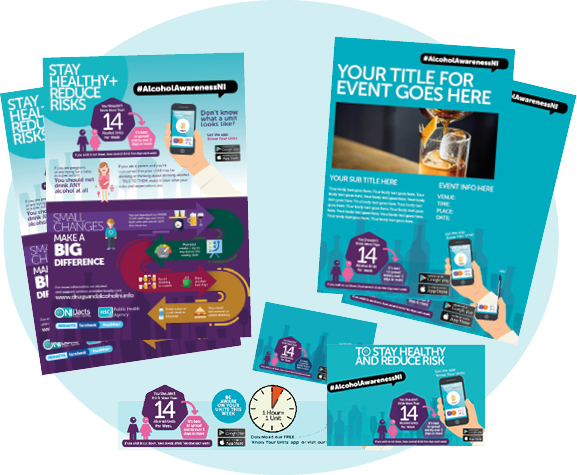 We have created a list of templates for you to use for your NIAAW events – simply fill out the form below and gain access to a list of items such as: A5 Flyers, Posters, Info-graphics, Social Media Posts, Email banners and more. 1 – WHERE ARE YOU BASED? 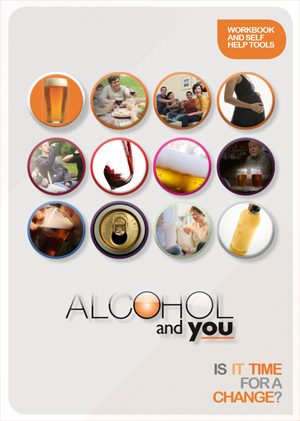 CLICK ON THE MAP TO FIND OUT WHAT THE LOCAL DACT CONNECTIONS SERVICES ARE PLANNING IN YOUR AREA IN SUPPORT OF NIAAW18 – COME ALONG/GET INVOLVED. 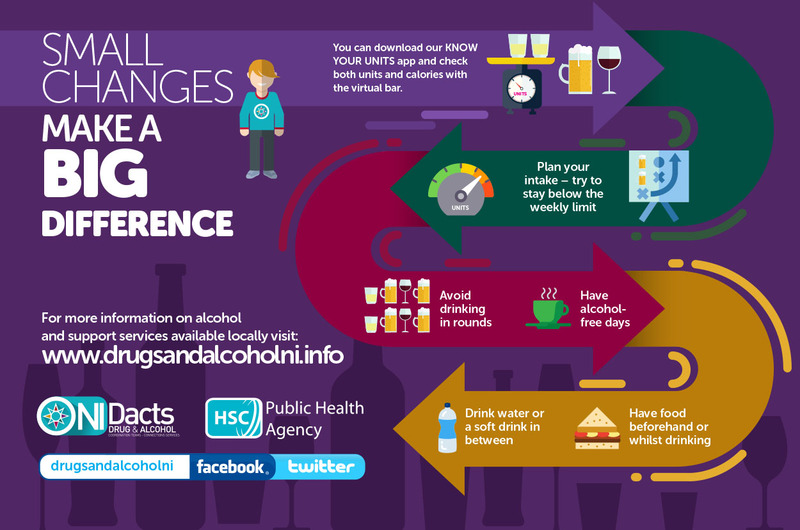 + And remember small changes can make a big difference! 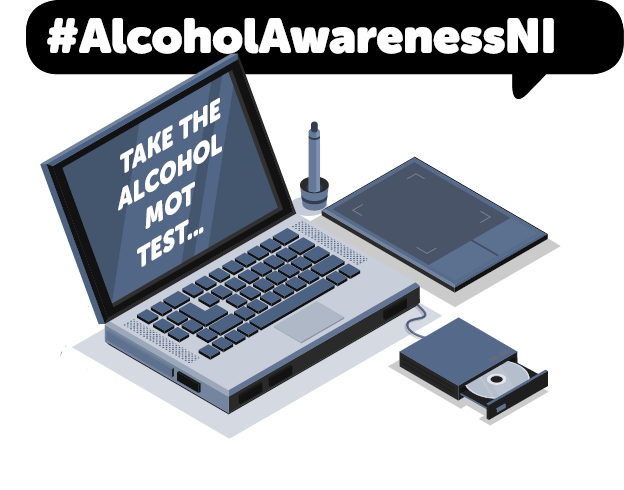 TAKE YOUR DRINKING FOR AN MOT TEST! 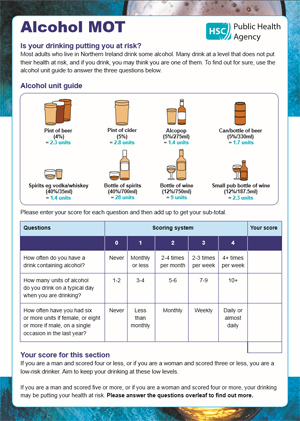 IF YOU’D LIKE TO CHECK YOUR OWN ALCOHOL INTAKE AND WHETHER YOU’RE PUTTING YOURSELF AT RISK PLEASE COMPLETE OUR ONLINE ALCOHOL MOT. 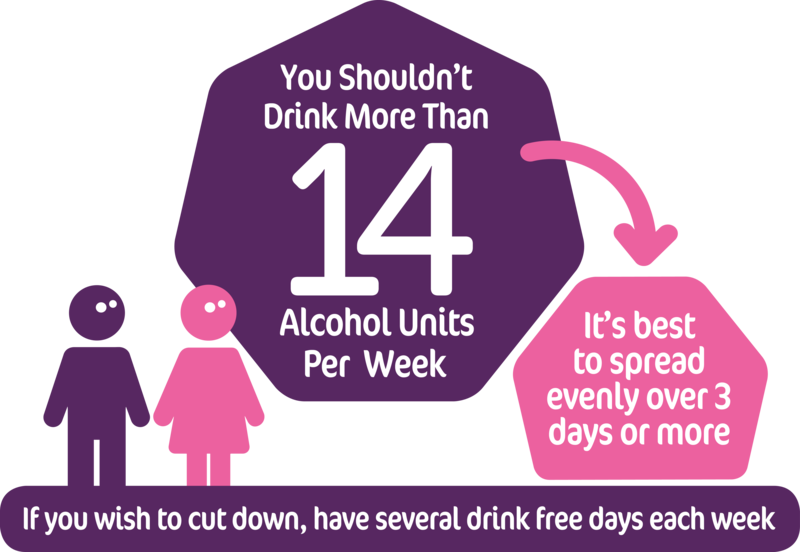 Lifeline counsellors are available 24 hours a day, seven days a week to listen and help, in confidence. 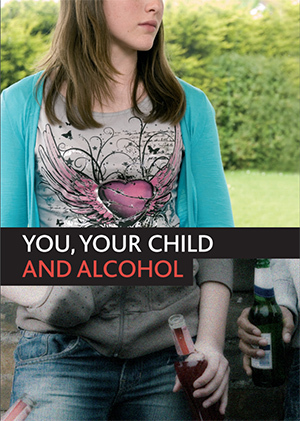 Deaf and hard of hearing Textphone users can call Lifeline on 18001 0808 808 8000. Calls to Lifeline are free to people living in Northern Ireland who are calling from UK landlines and mobiles. Even though there is evidence that we are moving towards a less punitive approach to drug policy, there is still so much more to be done in terms of harm reduction interventions and the effectiveness of the current drug policies.